Are you on the hunt for a lost teddy and just aren't having much luck. Check out our E-guide full of tips on how to locate a lost plush today. 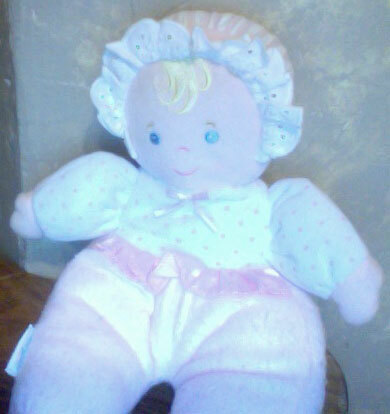 This Eden Doll has a bell rattle inside, crinkle sound in arms, and is so soft and cuddly. She's waiting on a new home for the holiday. Click here to adopt her today. Look who just wondered into the Shelter today. 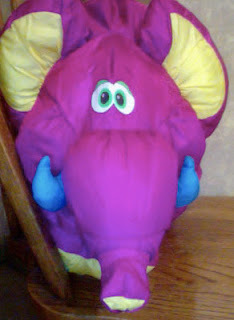 It is a vintage Fisher Price Big Stuff Elephant. 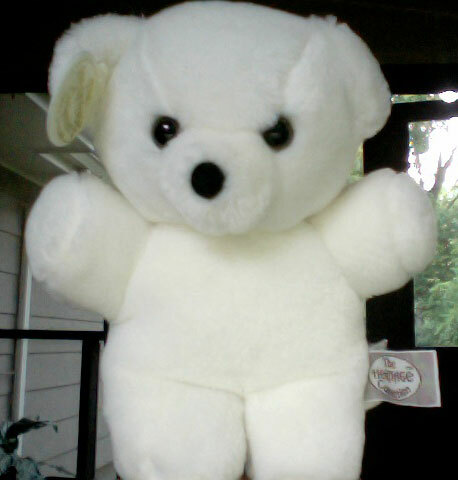 This little fellow arrived safely to his new home in California!